The American Academy of Ophthalmology and the Pan-American Association of Ophthalmology have established a hurricane relief fund to help people in affected areas get the vital services and help they need, according to a press release. The organizations are seeking contributions from their combined 35,000 members, with 100% of donations going to Americares, a nonprofit disaster relief and global health organization. Americares was chosen because more than 97% of all donations directly improve the health of people in need. The FDA has approved the first gene therapy to treat leukemia, and it is showing extraordinary promise. Testosterone directly affects financial decisions that drive prices up and destabilize markets, a study found. Nurses who lack information are putting new mothers’ lives at risk, a study suggests. A brain imaging study showed that eating walnuts reduces hunger and cravings. Chemists have discovered a neuropathic pain reliever that acts on a previously unknown pain pathway. Nanoengineers have developed tiny vehicles to neutralize stomach acid and deliver antibiotics at a specific pH. The Current Procedural Terminology code 0474T, issued by the American Medical Association for the CyPass Micro-Stent (Alcon), became effective on July 1, 2017, after a 6-month implementation period, according to a press release. It is a category 3 code, similar to those assigned to other emerging technologies. The CyPass Micro-Stent will be covered by Medicare in all 50 states and is now included in leading national commercial payers’ plans, according to Alcon. BioLight Life Sciences announced successful results from its glaucoma insert VS101 (Eye-D latanoprost insert) phase 1/2a clinical trial, which demonstrated the device’s ability to lower IOP for 12 weeks with a favorable safety profile, according to a company news release. This randomized, controlled, exploratory phase 1/2a clinical trial was designed to compare three doses of Eye-D latanoprost inserts to once-daily latanoprost eye drops. 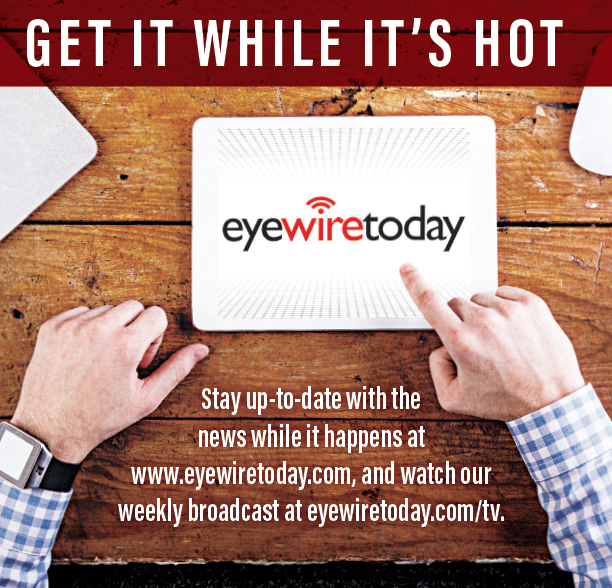 Following a simple, in-office procedure, the sustained release Eye-D latanoprost inserts were tested for 12 weeks and compared to once-daily latanoprost eye drops for the same period. 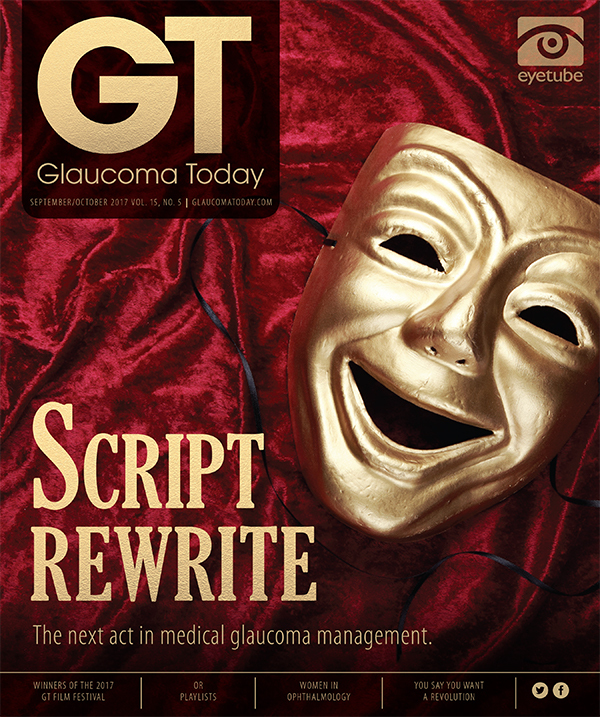 The results comprise data from 77 glaucoma patients at 19 clinical centers across the United States. The data demonstrated that a single placement of the Eye-D latanoprost insert of one of the three doses provided the best-sustained reduction in IOP throughout the 12 weeks of follow-up, with a positive safety profile. Most adverse events were found to be mild and transient. No unanticipated adverse events were observed. A sustained reduction in IOP was observed, with an average diurnal IOP of 17.9 mm Hg at the primary endpoint of 12 weeks (5.6 mm Hg, 24% reduction). Market Scope forecasts that the glaucoma pharmaceuticals market will grow at a compound annual growth rate of 3.4% a year, totaling $5.3 billion by 2022, according to a press release. The prevalence of glaucoma is on the rise, as life spans increase and populations age worldwide. Market Scope estimates that, together, the global glaucoma and ocular hypertension populations will total 154.1 million in 2022. The rate of diagnosis and treatment is increasing at a particularly brisk pace in emerging economies and much of the developing world where health care infrastructure and access to diagnostic and treatment technologies are improving. Market Scope expects the fastest growth in glaucoma pharmaceuticals to occur in the emerging markets of China, India, and Latin America. There are dozens of competitors in the glaucoma pharmaceuticals market, but six companies (Novartis, Allergan, Santen, Pfizer, Bausch + Lomb, and Akorn) account for more than 85% of market revenues.